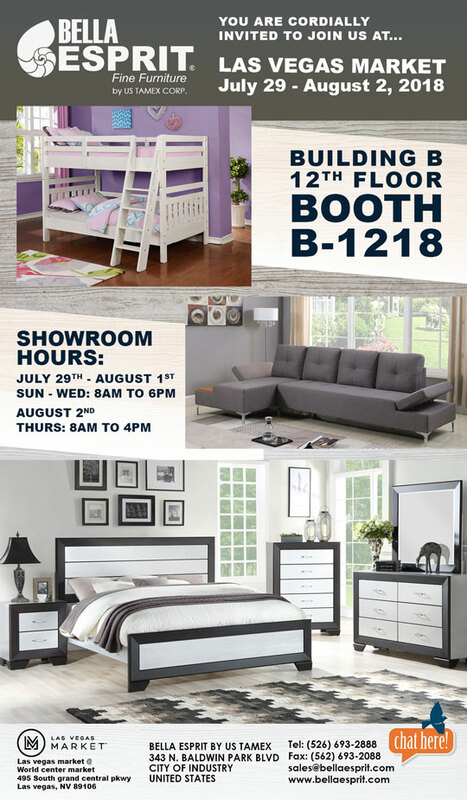 Come see what’s new and trending for 2018 at the Southern California's only Furniture & Accessory event! 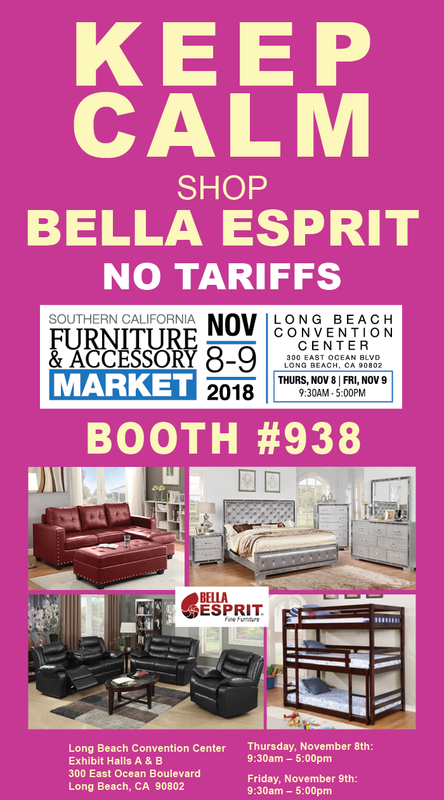 Don’t miss the SoCal Furniture & Accessory Market, in Long Beach, California, easily accessible from throughout the region. High Point Market is the largest furnishings industry trade show in the world, bringing more than 75,000 people to High Point every six months. Serious retail home furnishings buyers can be found in High Point twice a year. If you can’t find it in High Point…it probably doesn’t exist. Las Vegas Market promises productive and efficient use of your time. With 1,500 exhibitors spanning three buildings and four Market Destinations, buyers, designers and industry professionals can spend their days at Market, with evenings free for fun in the exciting city of Las Vegas.